CHICAGO (WLS) -- Grammy-winner Chance the Rapper will be the grand marshal of the 2017 Bud Billiken Parade, which will be held on the South Side on Aug. 12. Chance may not have scheduled a Chicago stop for his summer tour, but he will make a special appearance for the annual parade. 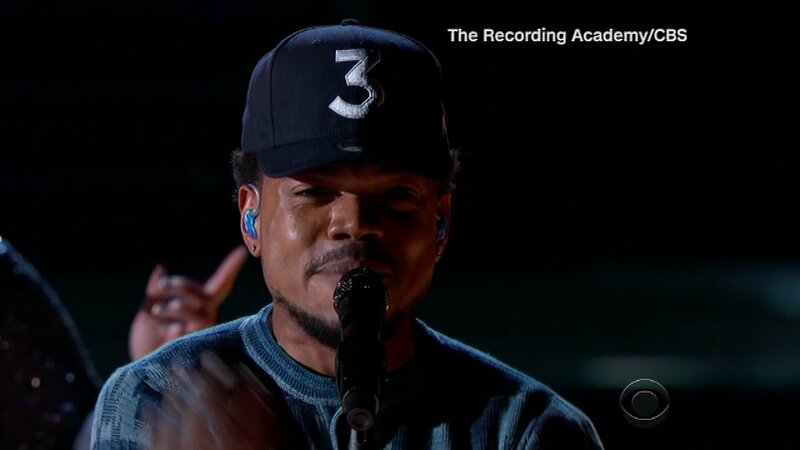 Last week, Chance -- a Chicago native -- won three Grammy Awards Sunday night, including Best New Artist and Best Rap Album. The parade is the oldest and largest African American parade in the United States and is held to kick off the school year. The parade starts at Martin Luther King Drive and Oakwood Boulevard in the city's Bronzeville neighborhood, and runs south on MLK Drive from about 39th Street to 55th Street.